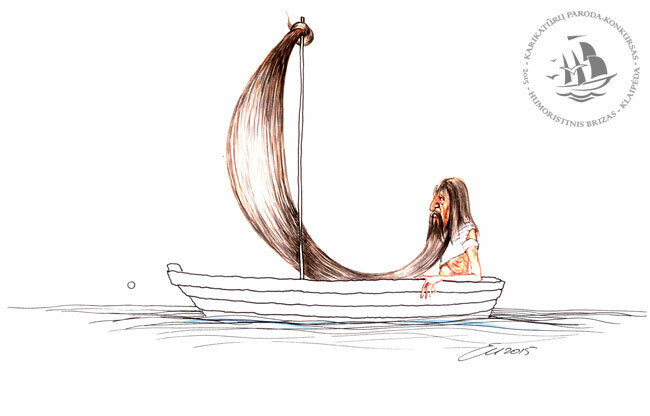 Humoristinis brizas – 2015. 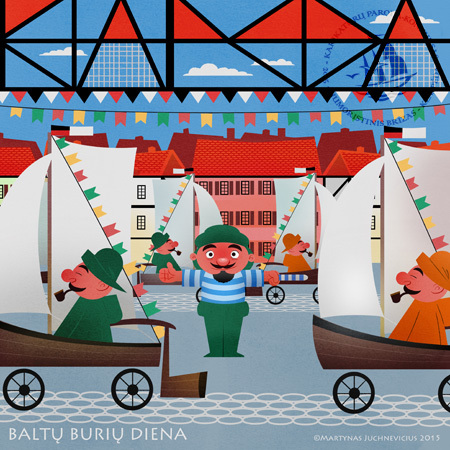 „Fiesta baltų burių mieste“. Breeze of Humour – 2015. „Fiesta in the City of White Sails“. III vieta – Martynas Juchnevičius (UK) – 3rd prize winner.